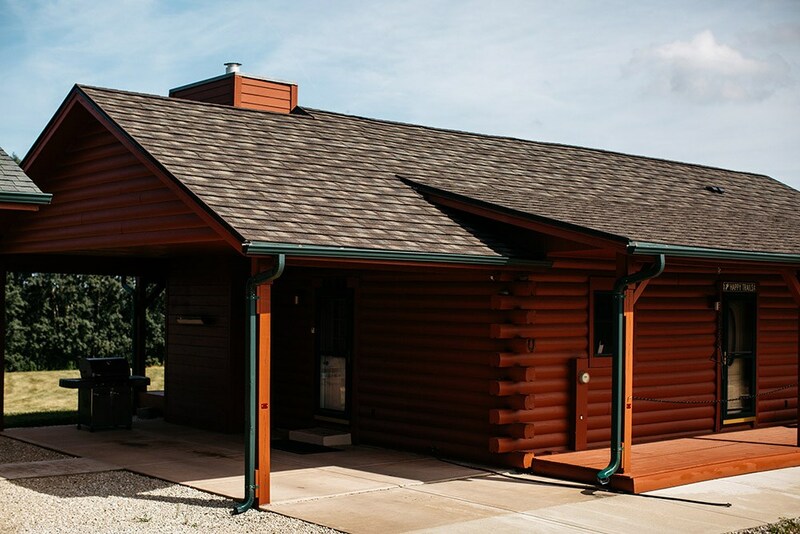 Adding style and protection to your home is easy with beautiful and durable Davenport architectural shingles from Get A Pro. 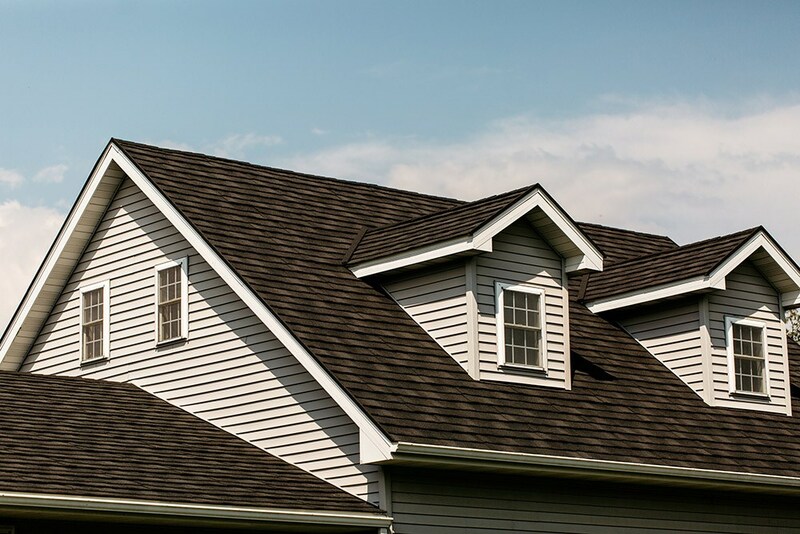 Founded in 1999, our Davenport roofing company is committed to providing superior roof installation and top-notch customer service for an exceptional roof replacement experience. Our on-going demonstration to quality and service has earned us an A+ rating from the BBB, and accreditation from the Building Performance Institute, Inc. 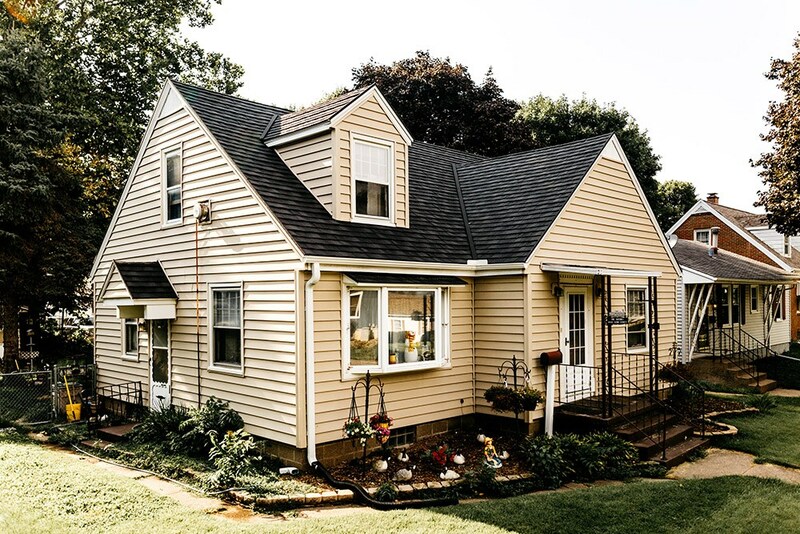 The local roofers at Get A Pro have decades of combined experience with the skills and expertise to deliver spectacular results for your roof replacement. 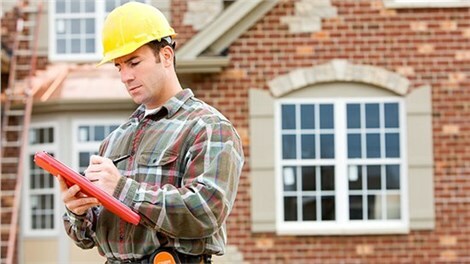 Every member of our team is factor-trained in the latest techniques to ensure your roof installation is flawless. 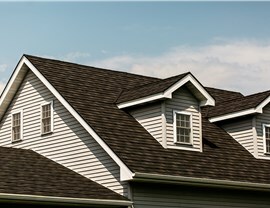 Durable: The architectural shingles offered by Get A Pro are built to last with a strong ceramic coating and water-resistant asphalt. 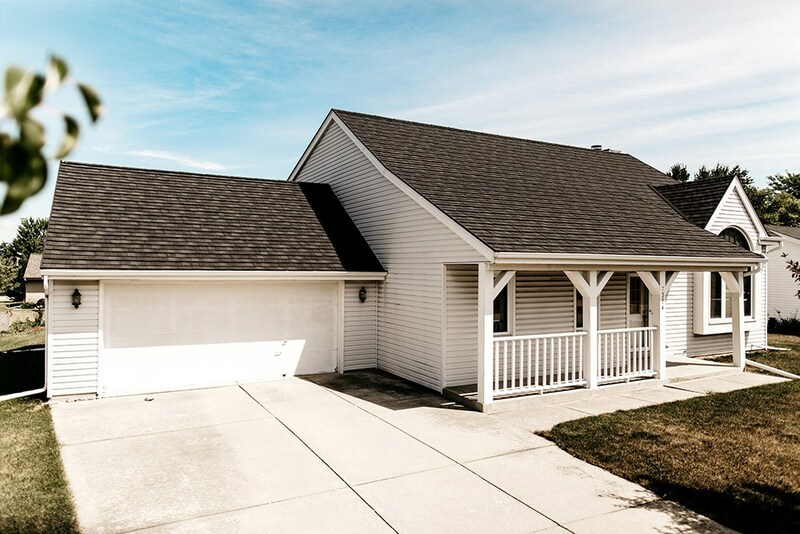 Distinctive: Your home with stand out from other Quad Cities roofing replacements with a three-dimensional look similar to real wood. 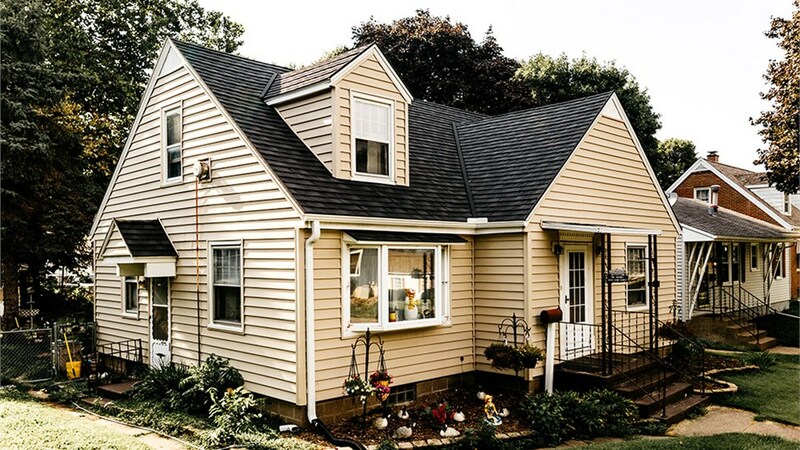 Beautiful: Instantly improving your curb appeal, architectural shingles can be customized for color and texture to make the maximum impact and design statement. 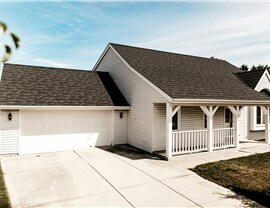 Stop asking the question “who is the best roofing contractor near me”. Your answer is Get A Pro. 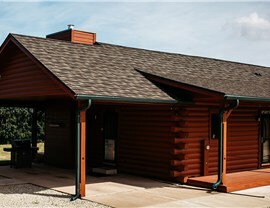 With more than 17 years of experience, we will deliver an exceptional roofing experience and superior results. To learn more about our products, contact Get A Pro today. Give us a call or complete the online request form for a free, no-obligation price estimate.